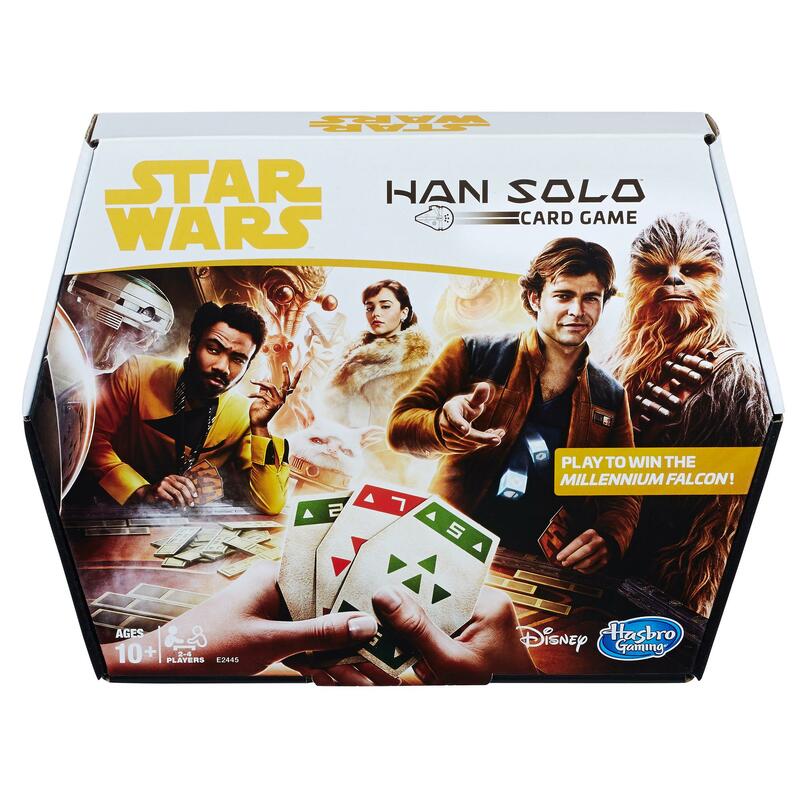 The Han Solo Card Game is inspired by a legendary card game from the Star Wars universe! In this exciting game, players try to score as close to zero as they can with their cards. They can add or swap cards to improve their hand during each round, but rolling the dice and getting doubles will shake things up. At the end of a hand, the best score collects the most valuable bounty token. 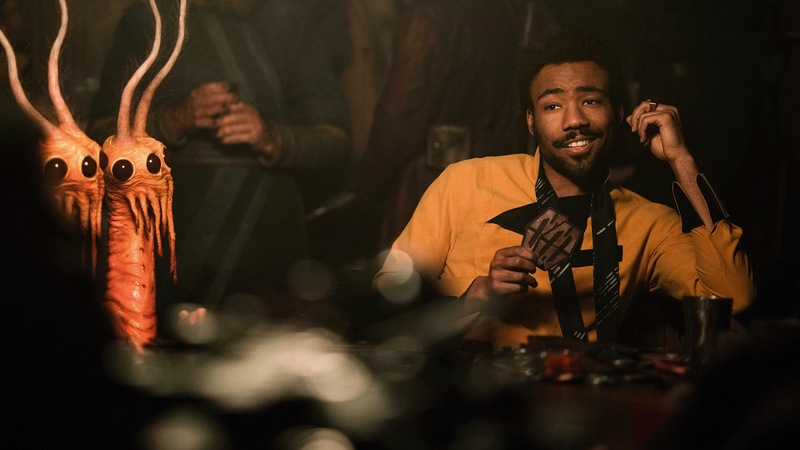 If you collect wisely, you can even steal the Millennium Falcon – the highest valued token. The player whose tokens add up to the highest value at the end of the game wins. 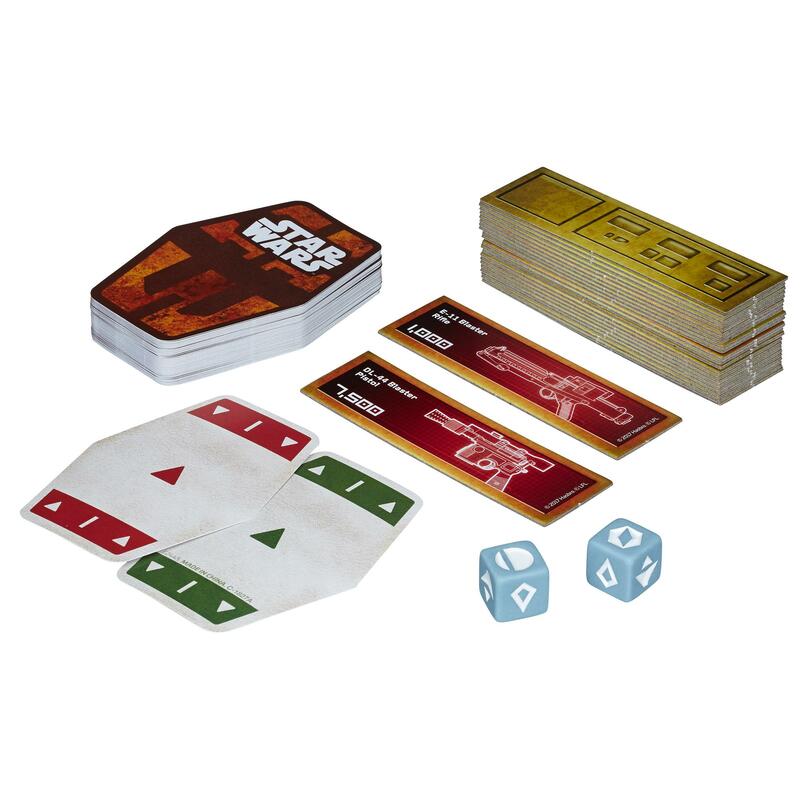 – Includes 62 cards, 24 cardboard bounty tokens, 2 dice, and instructions. 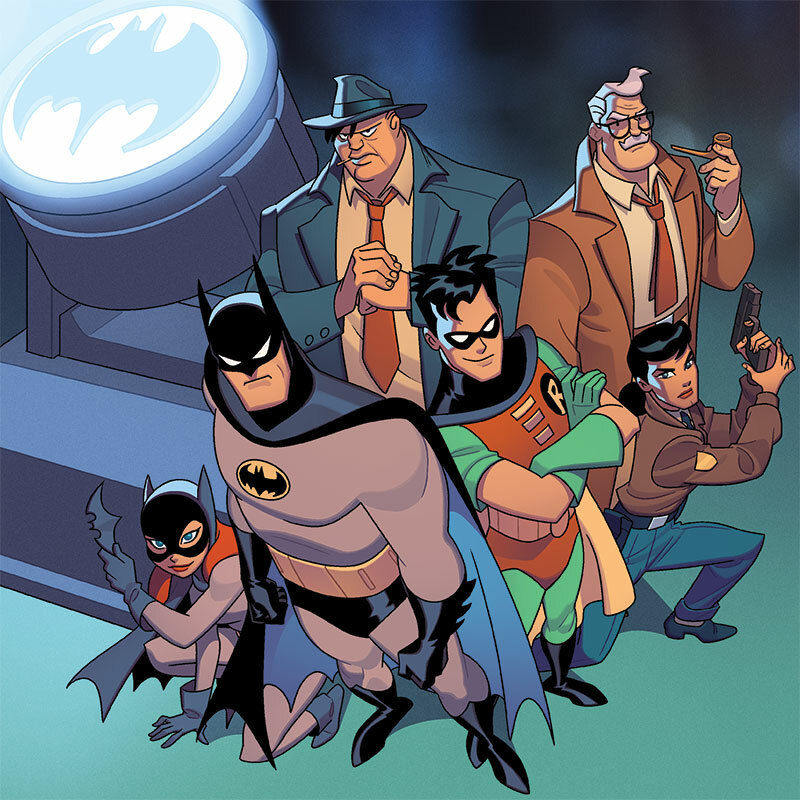 Batman: The Animated Series – Gotham Under Siege is game for 1-5 players who take on the role of the caped crusader and his allies as they protect Gotham from the full range of Batman’s Rogues Gallery. 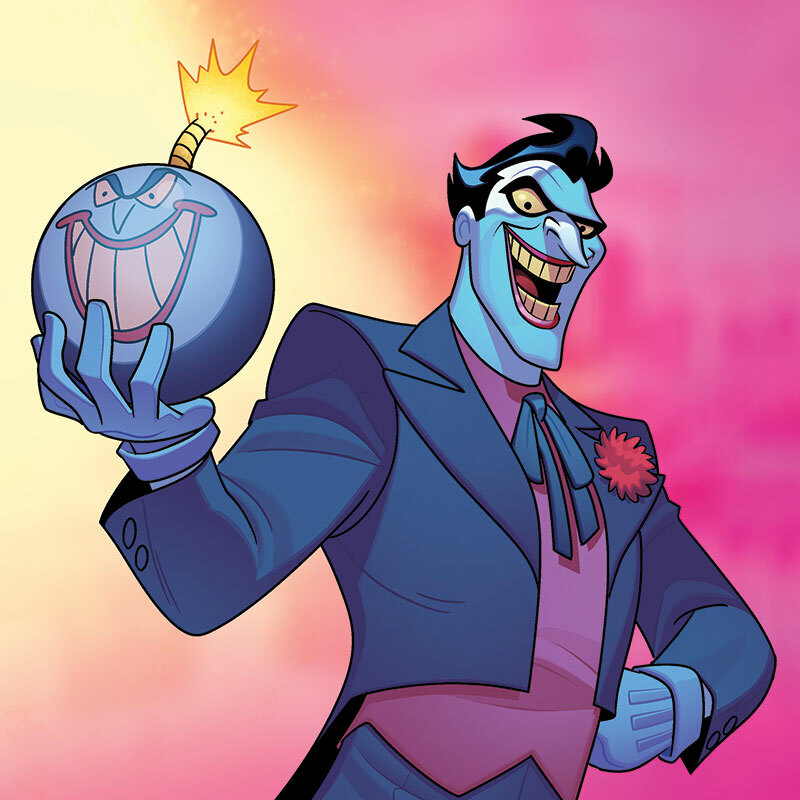 Designed by Richard Launius (Elder Sign, Planet of the Apes) known for creating thematic and challenging tabletop games and co-designed by Michael Guigliano, Batman: The Animated Series – Gotham Under Siege puts players in the role of Gotham’s heroes as they use dice allocation and threat management to defend the city against henchmen and bosses, and fight to save the city from being destroyed. 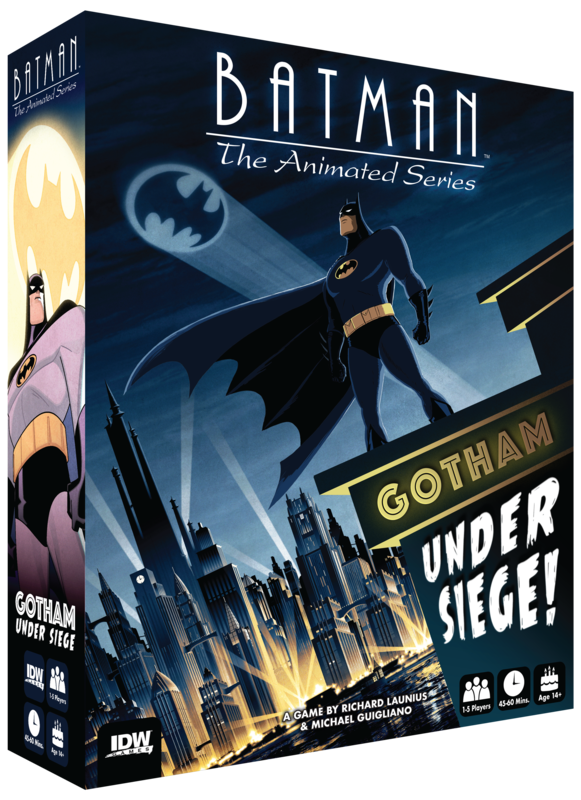 Batman: The Animated Series – Gotham Under Siege will be available in August 2018, with a preview at Origins Game Fair 2018. 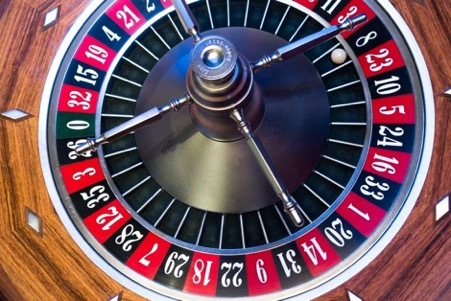 99% of casinos pay properly, even some basic due diligence will give players an awareness of any casinos that aren’t good payers or have reputational issues. One way to check out the standing of a casino is to look at their affiliations: good ones like eCOGRA, a casino auditor, can give you the reassurance you need. Plenty of publicly listed companies have online casinos, so if you’re worried about a casino making off with your cash then use a household name. 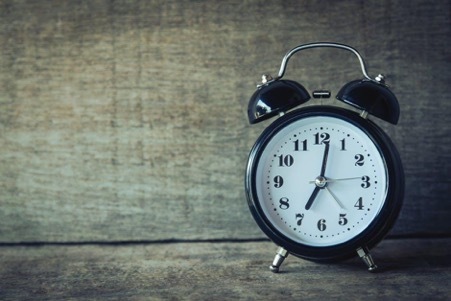 It’s true that some of the bonus schemes at online casinos are really good (like the one at https://www.casumobonus.com/) but don’t get hung up on only betting when you can get your hands on a bonus. You can still win- and win well- in the course of normal play. Big jackpots on slots and the chance to make a constant return on skill games are viable. More important than the bonus is finding a casino and game that works for you. Online casinos operate under very rigorous rules regarding who they allow to gamble. This ‘Know Your Customer’ (KYC) legislation requires clear identification of gamblers. In land-based casinos it is much easier to be underage and lose money. If a gambler looks old they can often walk into a casino, start gambling and lose money – this simply doesn’t happen online because of the regulations around KYC. So far from encouraging underage gambling they are duty bound to make sure it doesn’t happen. Sorry to burst your bubble, but slot machines are programmes to dispense randomly generated numbers, so trying to win using logic isn’t going to work. Some people also think machines can get hot – meaning a pay out is more likely because it hasn’t paid out for a while – again not the case. It may seem slot machines follow a pattern but they don’t! It may be against the rules and see you get chucked out of a casino, but it is certainly not against the law. Casinos have the right to ban anyone, so if you’re able to card count best do it on the down low. Casinos often share profiles of known card counters, so if you get caught you could eventually end up with nowhere to bet – but the casino world is pretty big so you’ll probably find somewhere to let you play. Over a very long period of time luck should even out; ten thousand rolls of the dice or poker hands should see odds play out in line with statistical probability. Many gamblers believe on any given day or night that their luck is “due to turn”. Generally, one session of any gambling is far too small a sample size for probability to match reality. So if you’re losing and hoping your luck will turn just around the corner- don’t bank on it. For skill based games like poker this is probably the case- you can keep on improving. Although even in these areas, while you can make many quick improvements at the beginning, gains beyond a solid grasp of the fundamentals become more and more marginal over time. However, for luck based games (roulette, bingo, craps), once you have a grasp of the basics the odds of winning bare are still pure chance – no matter how long you’ve played for. This may be true for many slot machines, but a new generation of skill-based games are being brought out which keep the element of chance, but allow you to improve your odds with a skill-based element. These games are particularly popular with millennials, but beware the skill element will only serve to increase your EV, you won’t ever be odds on to win – this just won’t work for casinos. The best skill-based games will allow players to genuinely improve their chances! Progressive slot machines allow players to join large network games where the payouts can be huge. Some of these prizes can be over a million pounds are great for attracting players, but in reality the chances of winning are negligible. Progressive slot payback percentages can be as low as 87%, whereas a normal slot machine may be nearer to 87% – if you’re playing the percentages don’t go near the progressive slots. 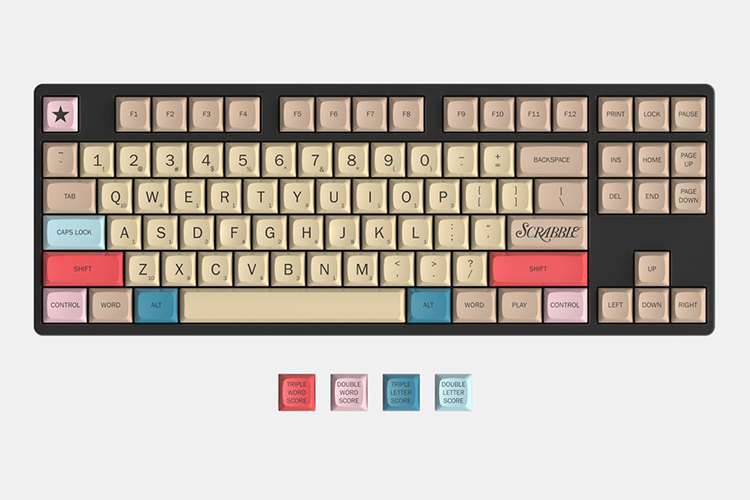 Massdrop has released an amazing Scrabble themed mechanical keyboard and keycap set that are officially licensed by Hasbro. The keyboard features 87-keys using Cherry MX Brown switches and colors similar to the official Scrabble board game. 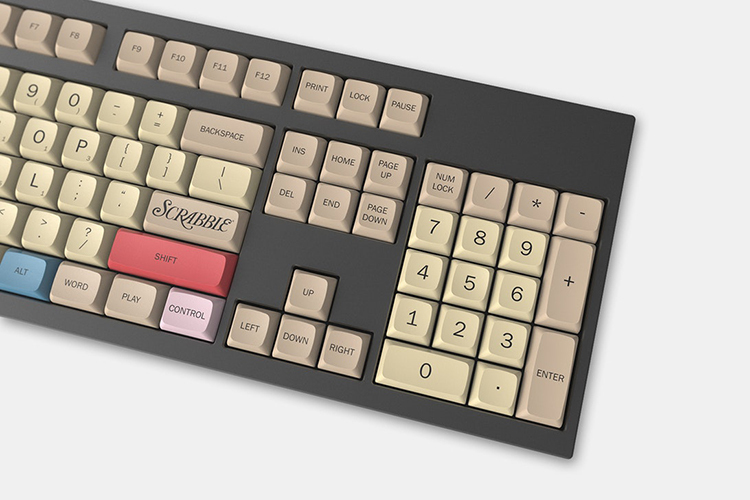 Massdrop‘s custom Scrabble keyboard and keycap set are available to purchase from the Massdrop shop. 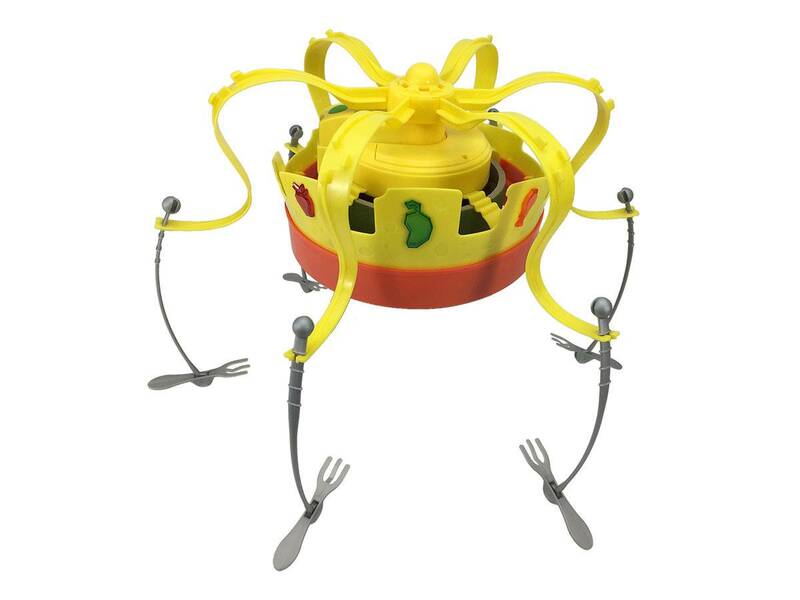 Say hello to Chow Crown—a forthcoming Hasbro game that challenges you to literally eat snacks. 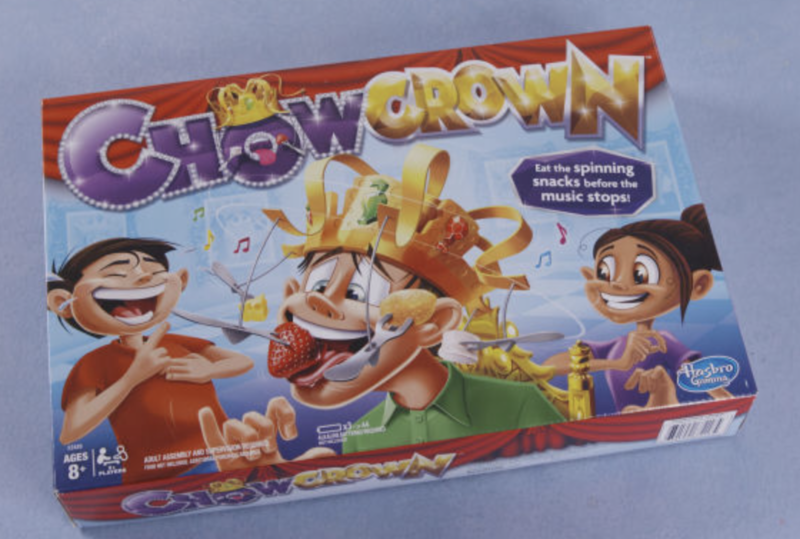 Chow Crown by Hasbro is a new game on the market that will release in fall 2018. Simply place the crown on your head, clip in some snacks, and press start. The crown will move and you’ll have to try to catch as much as you can before the music stops. You’ll definitely look silly. It’s also harder than it looks. 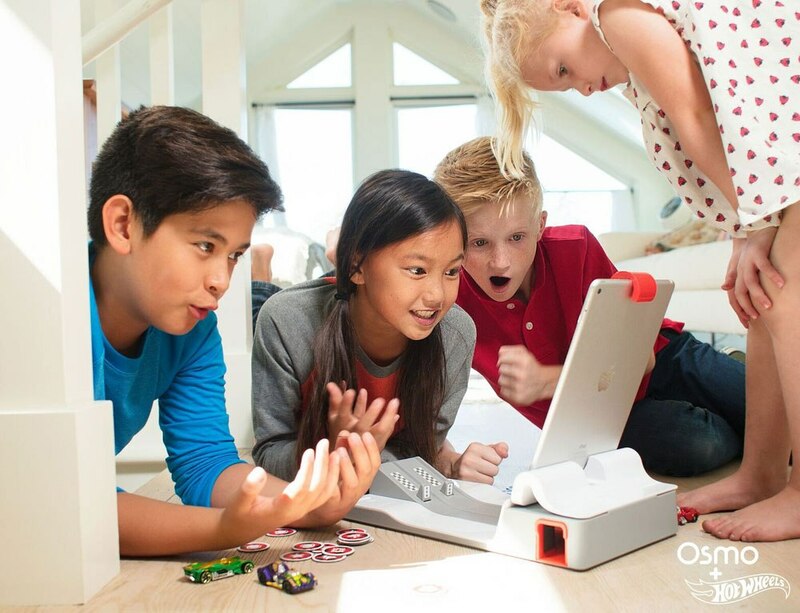 Mattel is rolling out a sequel to its popular card game UNO, and it’s being called DOS. After almost half a century of UNO being a mainstay of family game nights, you’ll soon have the option of playing a brand new successor. DOS works similarly to its predecessor, but with one big twist hinted at by the game’s name. Players still compete using the familiar system of matching numbered and colored cards, but they can now make two piles of cards and can throw down two at a time instead of just one. Also, this time around players win after earning enough points, not by ditching all of their cards like in UNO. But, of course, similar to it’s predecessor, if you’re down to just two cards, you have to enthusiastically shout “DOS,” and if another player calls “DOS” before you do, you have to pick up two cards. New shiny look, same old brutality. 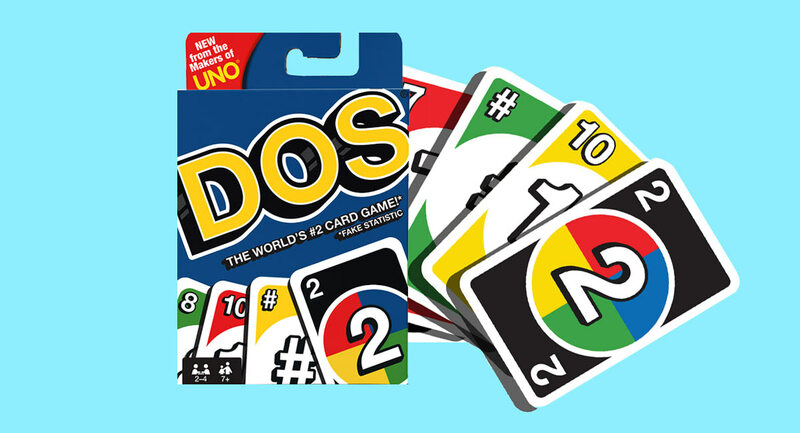 DOS is the first total reinvention of UNO since the original game was first introduced in 1971. DOS will go on sale for $5.99 exclusively at Target starting March 4, and it’ll be available at more retailers in August. 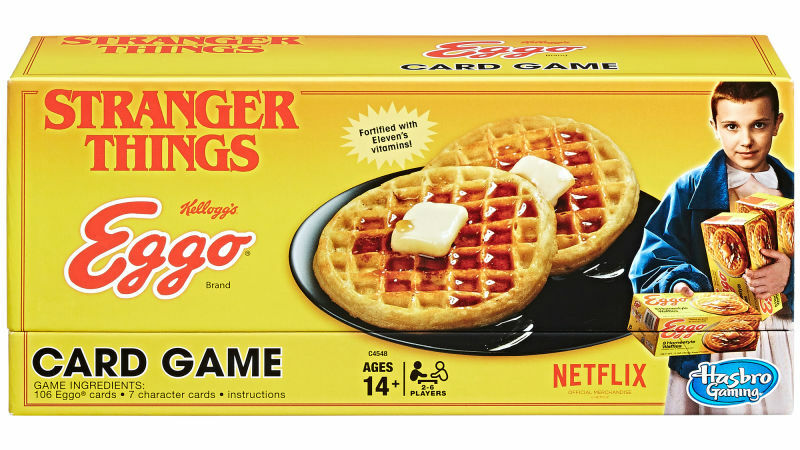 Play as your favorite characters from the hit Netflix Series Stranger Things with the Stranger Things: Eggo Card Game! To begin, two to five players choose to play as Will, Mike, Lucas, Dustin, Eleven, Hopper, or Barb and draw four Eggo cards with a variety of suspenseful outcomes. Cards can either send a player’s character to the Upside Down, make an opponent draw 2, reverse the order of play, summon the Demogorgon, or cause a rift that sends everyone who was right side up to the Upside Down, and vice versa! To win and escape the Upside Down, get rid of all your Eggs cards before the Demogorgon attacks or be toast! Game includes 106 EGGO-shaped game cards and 7 character cards. The Stranger Things Eggo Card Game will be released by Hasbro this fall for $15. As technology evolves, it changes various aspects of the surroundings too. The same holds true for gambling. Since its inception, the art of gambling has experienced lots of changes and it is still going on. With the introduction of the online casinos, gambling saw a sea change, and now it has become more advanced with mobile gaming. It has provided a 24/7 identity to the concept of gambling and you can stay hooked to your favourite games anytime and anywhere with popular online and mobile casinos. So what does the future of mobile gambling hold for us? How will users cope with this advanced platform and utilise it to the best extent possible? 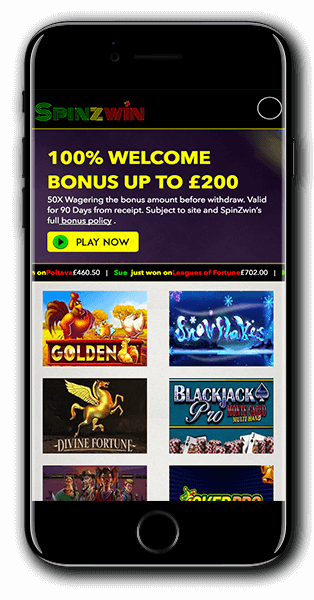 Nowadays mobile casino gaming uses some of the best platforms that ensure that you get the best gaming experience on various mobile devices. Today’s smartphones and tablets utilize some of the most advanced processors and software, such as Qualcomm Snapdragon and so on. To add to that we have some of the advanced gaming APIs like DirectX 12 and Vulkan. These interfaces ensure that load times are reduced significantly and your favorite game runs without any glitches. These high-end processors and graphic APIs also ensure that the user experiences high definition graphics and designs. As technology advances, we will get to see more improvements. In comparison to tethered devices, mobile devices give you the advantage of portability. In fact, this is an aspect that makes mobile gaming a notch above the other forms of online gambling. In a single device, you get to view and control your gaming experience. This may not be possible on a desktop where you need a mouse and keyboard. With the advanced VR platforms being created by Samsung and Google, these features are expected to be more tech-friendly and enhance the gaming experience. This will attract more users to different forms of online gambling. With the inception of augmented reality, gaming on mobile devices is expected to reach its zenith. Developers will get more creative with their themes and plots, which will lead to am exciting immerseive gaming experience for users. Games, such as Pokémon Go that use augmented reality have already become quite popular among users and similar games are slated to be introduced. These games will provide a fantastic virtual gaming experience where you can control your gaming options and collaborate with other players. Nowadays there are lots of gaming companies that are devising cool games that can be played across smartphones and tablets. Online casinos now are offering them to the customers complemented with attractive offers. These games are full of interactive elements, such as high definition graphics, great soundtracks and attractive gameplay options. Moreover, the rewards are also quite lucrative. Because of the aforementioned technological advancements, it’s quite probable that mobile gaming may overshadow other forms of online casino gameplay and be the next best thing on the gambling horizon. 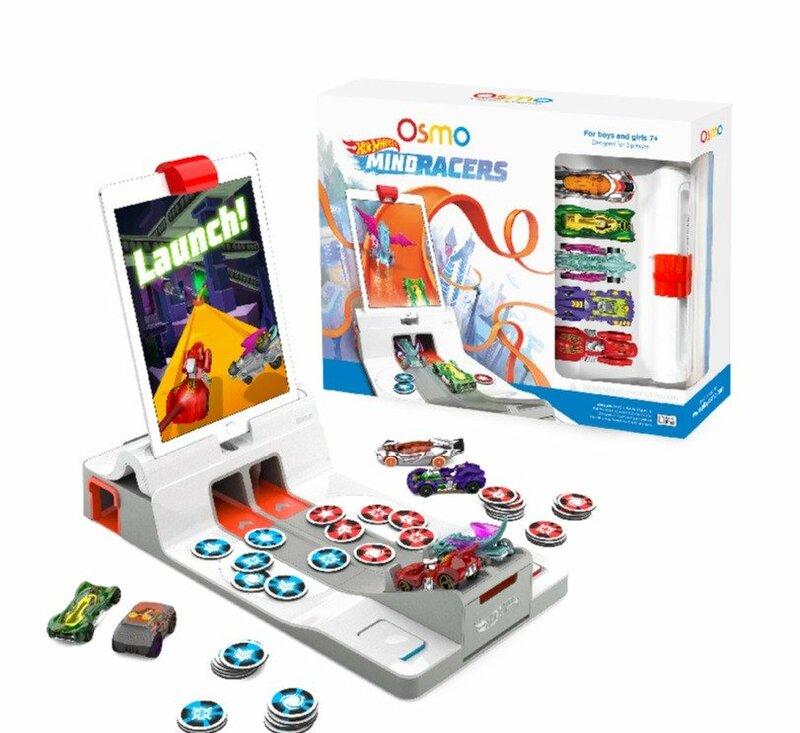 The Osmo Hot Wheels MindRacers Game allows players to race through 8 different worlds, on tracks that deliver unique thrills and challenges around every corner. MindRacers comes with 6 Hot Wheels cars that have their own unique personalities and super automotive powers. Gambling came into practice centuries ago and has undergone a major transformation changing the way we play at the casino. Technology is changing on a daily basis and has become an inevitable part of our lives. It’s growing on a tremendous scale and we are all pondering what will come next. 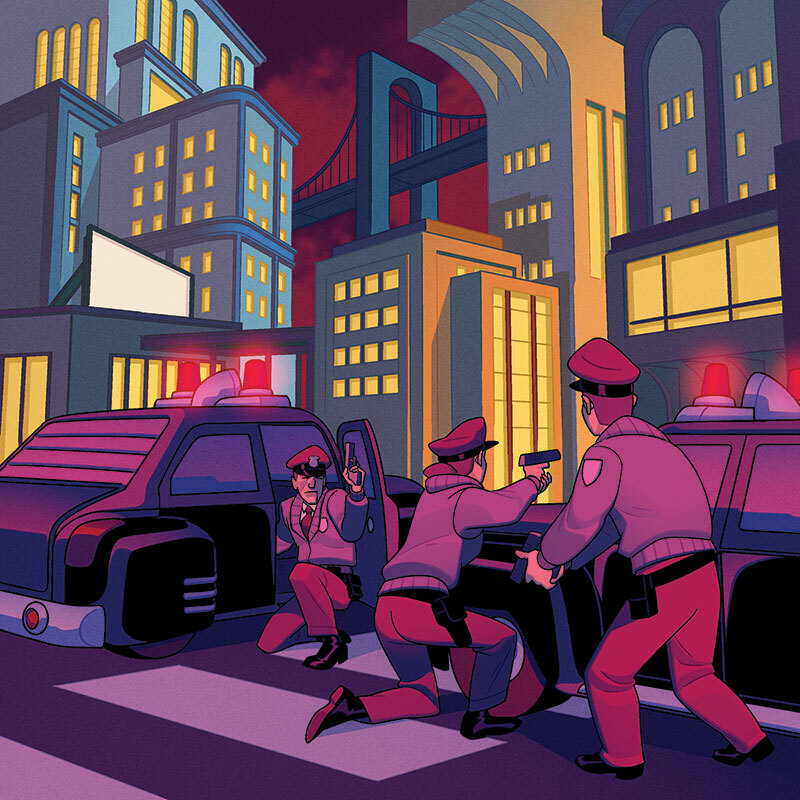 Technology experts such as Elon Musk are arguing that technological advancements such as A.I should be carefully checked or it may lead to severe consequences while Internet entrepreneur, Mark Zuckerberg feels otherwise. Now, casino gaming scenarios have changed with the advent of online and mobile casinos. These casinos let you play a wide variety of online casino games anytime, anywhere with instant accessibility and availability of a wide variety of games. But this was not the case in land-based casinos. When we look back to the good old days, we pondered what famous gadgets could assist in creating a competitive edge in gambling. The Neuralyzer featured in the Men in Black film is a gadget designed to erase people’s memory for minutes, hours, days and even years. This device could potentially wipe the memory of other players or perhaps the dealer. You could even use the Neuralyzer on casino security if they suspected foul play. The wristwatch lie detector could turn out to be one of the best gadgets for defeating other players in the casino. How great it would be if the watch sent out a signal alerting you if any players were lying about the game. You could easily find who is bluffing and could use that information to your advantage. However it would be important to make sure that the other players were not aware of this tool or it could be used against you when you bluff in the game. X-Ray Glasses has been featured in many movies, games and books for numerous reasons – checking for enemies behind walls, checking for weapons hidden inside clothes, etc. However, the specs could also be used to see your opponent’s cards. If the X-Ray glasses were designed to look like normal glasses they could be perfect way to blend with other players at the casino and provide an unfair advantage. Most casinos maintain a strict policy regarding bringing drinks from outside establishments. Though the beer hat looks far less advanced compared to the other gizmos, this particular gadget could serve as a perfect companion during wins and losses. This could also help the players when their hands are busy playing at Sailor Bingo. What if you lost all your money in a casino? Now, you have the chance to recoup your losses. This iconic car is featured in Back to the Future movies. 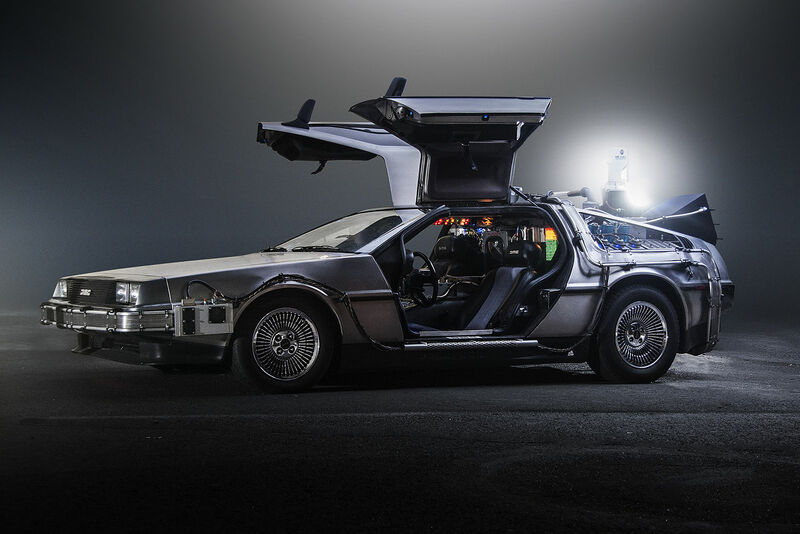 Hop into your customized DeLorean and set the timer to when you were about to enter the casino. Now everything remains the same except that you would know the winning numbers. Though you might not come in contact with these gadgets, it’s fun and amusing to imagine how gameplay would proceed if you had these helpful devices. If some of these gadgets were invented in the future to beat casino games it’s possible that counter gadgets could be created. 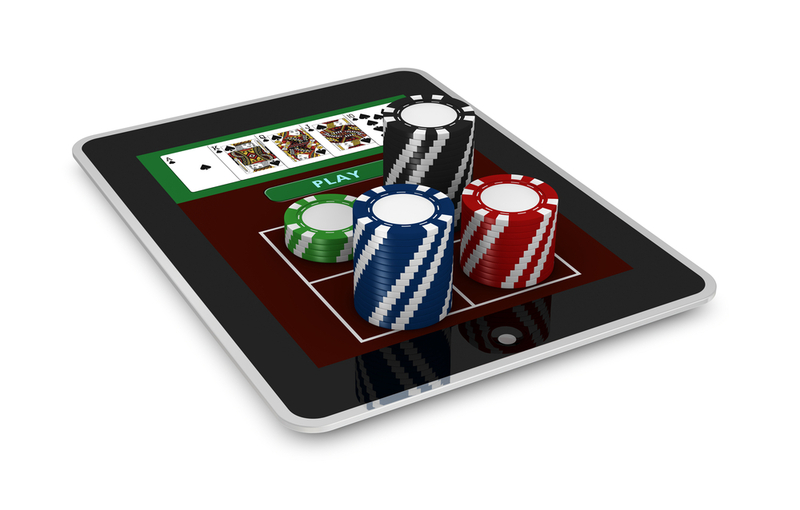 Technology has brought casino games to our pocket devices through online casinos. Sites like Sailor Bingo are a perfect example of the modern day bingo site that combines the fun of an online casino with bingo games that reach a large audience.